SENA 30 K Bluetooth 4.1 Motorcycle Communication System 2pk 30K-01D -- ??????? Authorized Sena Seller - Same Day Ship ???????? Store: FTD CUSTOMS Condition: Brand New Price: $521.00 Total Price: $521.00 Buy It from FTD CUSTOMS No returns. 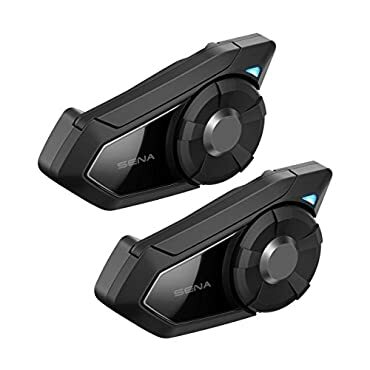 SENA 30 K Bluetooth 4.1 Motorcycle Communication System 30K-01D -- Free Same Day Shipping! Authorized Dealer!